a realizzation for ADV, I build a truck based on the concept sketches of The Satisfaction agency. 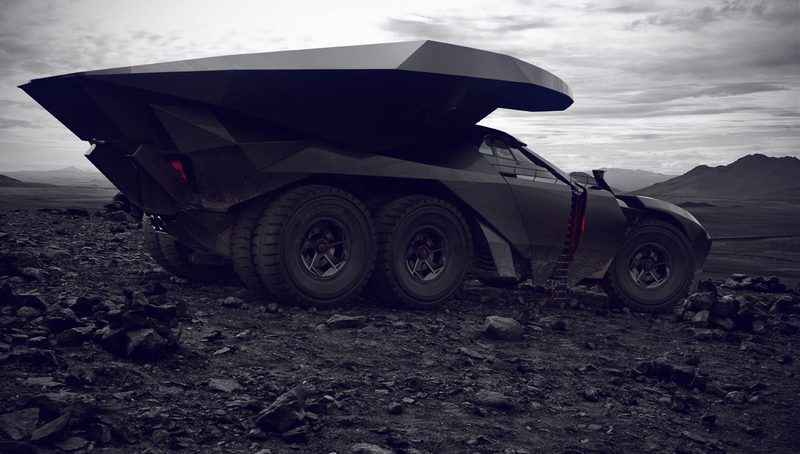 The goal was to create a quarry Truck looks like a Lamborghini. The truck was insert on a background image provided from the agency. All was build around the big tire (modelled from a real one 3 mt hight).